The benefits RV vacations are numerous. RVs makes seeing new places less expensive; they provide comfortable living, sleeping, and eating facilities while traveling; they are a fun and convenient way to explore the great outdoors; and they allow a huge amount of flexibility and convenience when it comes to traveling. Depending on the style and model, buying an RV is a could be a 6-digit investment. As a result, before committing to RV ownership you need to answer this question from your personal perspective: is the investment worth it? Cost-comparison studies have shown that traveling by RV is more affordable than traveling by car or plane, even when factoring in RV ownership costs. RV owners can save a great deal of money on flights, expensive hotel rooms, and meals while they’re on the road. Full-time travelers have a compact place to live that often costs less than a house. They spend much less on utility costs as well. Pre-owned RVs can cost substantially less than new RVs. Some dealers offer low-interest loans, many of which are treated as second mortgages, meaning the interest is tax-deductible. An RV affords you the ability to see the country (or even multiple countries) while maintaining many of the comforts of home. It’s a house-on-wheels of sorts, opening up traveling opportunities to people who can’t or don’t want to travel by plane or car. It also keeps you socially active: RV owners can travel with family and friends and socialize with other RV’ers at campgrounds. Spending time outdoors is great for you both physically and mentally.RVs give travelers convenient access to many outdoor recreational activities, including hiking, fishing, whitewater rafting, canoeing, and even golf and tennis. It could be said, then, that RVs are also a good investment in your health. If what you read so far matches your personality and lifestyle, you need to also consider the drawbacks of buying an RV before you make your decision. RVs may be smaller and less expensive than homes, but like homes, they require regular maintenance and cleaning. These expenses vary greatly depending on the models: a tent trailer will be much less expensive to own than a Class A motor home. It’s important to know these costs before deciding on the model. Such maintenance costs you’ll need to factor in include new tires every few years, oil changes and replaced filters (which can cost between $100 and more than $200 for every 5,000 miles or so) in the case on motorized models, brakes, transmission servicing, and anything that breaks, of course. Gas V8 engines such as the Chevrolet 454 or Ford 460 usually need to be rebuilt after 50,000 to 70,000 miles, or about 10 years. The engine can cost $4,000 or more to rebuild. Automatic transmissions can cost $2,000 to rebuild. Other costs are related to making sure your family stays healthy while RVing. This includes keeping the water storage tank in mint condition, and treating water regularly to ensure it is safe to drink and use. The amount you spend will depend on the size of your RV. Keep in mind that the costs also go up the older your RV gets. Repair and refurbishing increase significantly when the RV get to be around eight years old. New RVs usually suffer massive depreciation. Typically your RV will lose 30% of its value the second you drive it off the lot, then another 10% at the end of the first year, and 6% for each subsequent year. For this reason buying a used RV is an option worth considering. 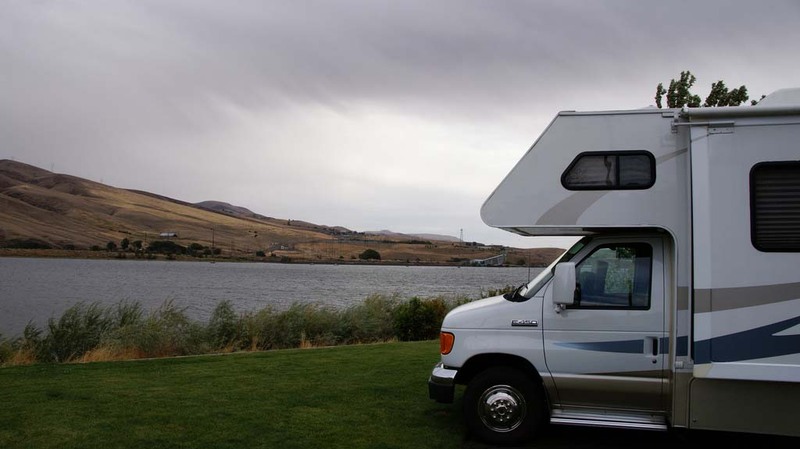 The ownership costs of a three-year-old RV are about half of a new RV’s ownership costs. The cost of fuel has to be accounted for even in the cases of RV models that are towed, as towing increases the vehicle’s fuel consumption. 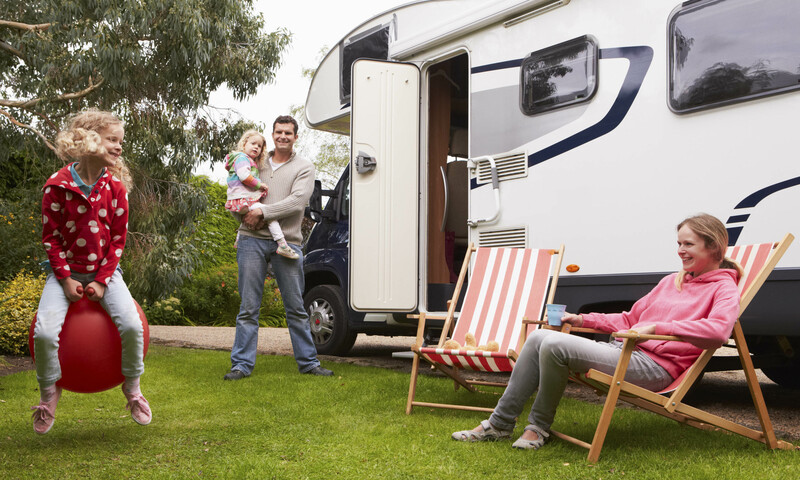 In the case of motor homes fuel will be your biggest day-to-day cost. At $4/gallon, a typical RV owner will spend around $2,000 on fuel for the entire year, depending on how much you drive it, how you drive it, the size of your RV, and more. An RV is a fantastic way to travel but be sure to weigh the advantages and disadvantages before you make this big purchase!